Heidehotel Gut Landliebe Hermannsburg, Hotel Germany. Limited Time Offer! Heidehotel Gut Landliebe. "Heidehotel Gut Landliebe" has acquired 3 stars. It is an excellent base point from which to discover Hermannsburg. To offer you more relaxation, there is a sauna as well. Dinner can be served at the onsite restaurant. Breakfast is served each morning to give you a good start to a new day. Business people will appreciate that there is Internet access available at no extra charge. Boasting its own horse-riding facilities, including boxes for guest's horses, and an outdoor sauna complex, this quaint hotel in the town of Weesen, Hermannsburg, is an ideal holiday getaway. 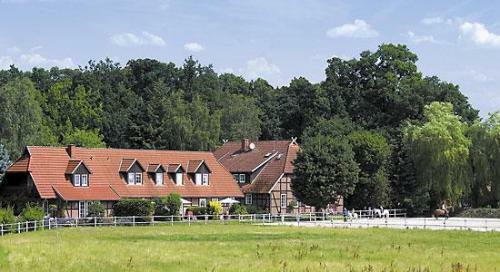 The Niemeyers Romantik Posthotel is situated in Müden in the beautiful Süfheide Nature Park. 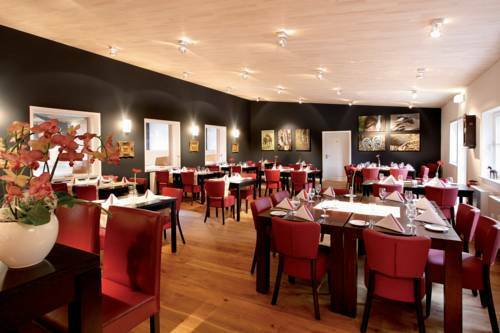 It offers elegant rooms, a 200 m² spa area and a restaurant serving German cuisine.